Date: Saturday, 17th December 1966. 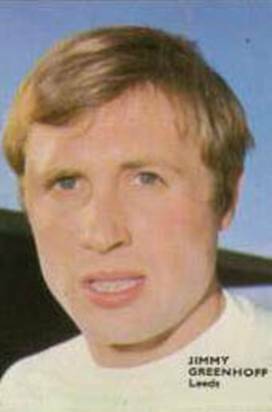 Scorers: Leeds United: Greenhoff (2) Gray. 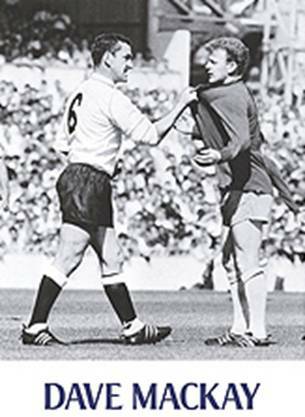 Tottenham Hotspur: Greaves, Gilzean. 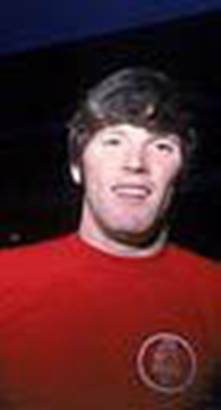 Leeds United: Sprake; Reaney, Bell; Bremner, Charlton, Hunter; O’Grady, E. Gray, Greenhoff, Collins, Johanesson. 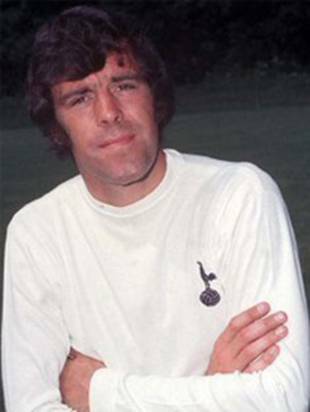 Tottenham Hotspur: Jennings; Beal, Knowles; Mullery, England, McKay; Robertson, Greaves, Gilzean, Venables, Jones. Referee: Mr D. Laing (Preston). 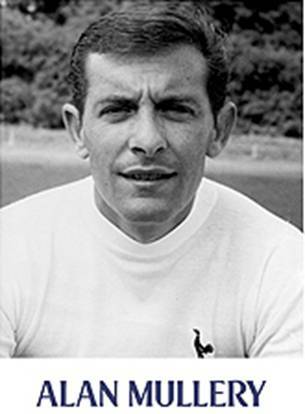 Eddie Gray scored the all-important third goal when the two sides met in December 1966 for a game which enabled United to embark on a climb up the First Division table. 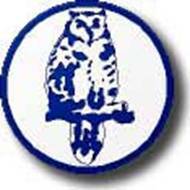 Don Revie's men had won just seven games by the time December arrived and were lying in the lower reaches of the table. 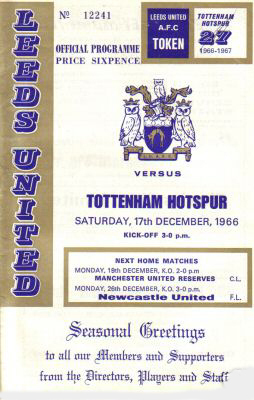 Two of those wins were Elland Road triumphs against Arsenal and West Ham and the arrival of Tottenham provided some much-needed capital gains for Revie's men. 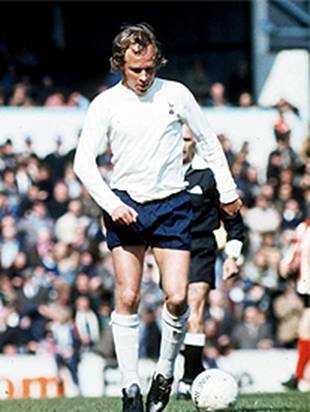 Jimmy Greenhoff was the key figure, scoring two first-half goals, before Gray added a third to give United a commanding 3-0 lead at the interval. 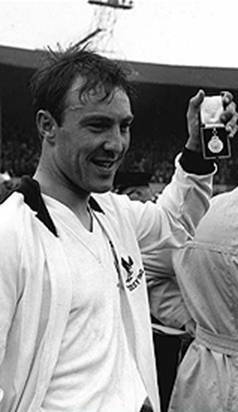 Jimmy Greaves and Alan Gilzean pulled goals back after the break for Spurs but it was not enough and United set about marching towards a top-four finish. YEP sports writer Phil Brown was following United's fortunes at the time and he was more than convinced that the 3-2 success would set Leeds up for greater things. 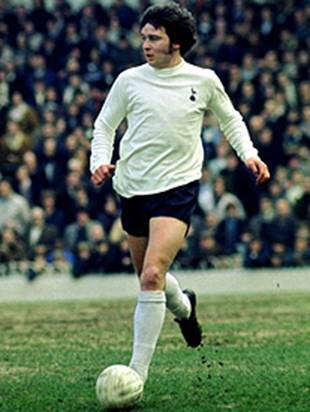 Brown wrote: "They were clearly a revived side against Spurs and John Giles has yet to come back. So long as United do not take over-confidence from the victory, much can yet be well in the second half of the season. 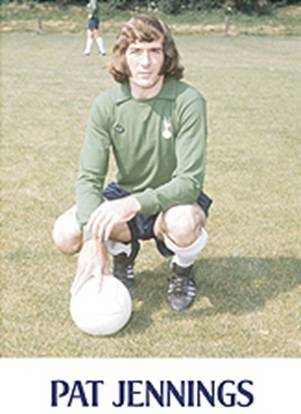 Greenhoff worked like a beaver, Mike England never knew where he had him or what he might expect, and is coming on in his new role. Albert Johanneson was also a problem with his sorties in the middle. 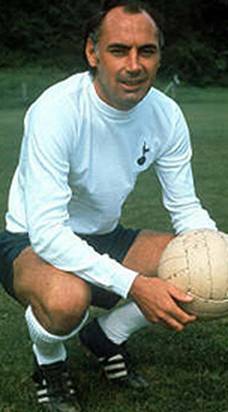 Bobby Collins, that wonderful veteran, indeed, I sometimes wonder if he really is as old as he says he is, made United's attack move with a cunning repertoire of passes on a wet and tricky pitch. 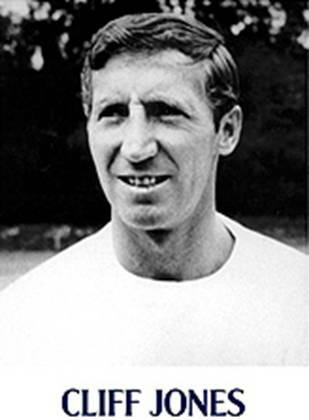 He and Billy Bremner were the boiler-room for United's new head of steam." Brown was also suitably impressed by a strange quirk of fate surrounding the game's four goal-scorers. He added: "The crowd did well and they got their money's worth this time, including the curiosity of five goals by four players all of whose names begin with a G."